Dr. Tirado works at the interface between science and policy related to climate change, health, food and sustainable development with the University, WHO, UNEP, UNFCCC, governments, and NGOs worldwide. She has served as WHO Regional Adviser in Europe and in Latin America, Scientist at the WHO Surveillance Program at the Federal Institute for Risk Assessment in Berlin, Director of the PHI’s Center for Climate and Health in Oakland and adjunct professor at the UCLA School of Public Health, affiliated with the UCLA Institute of Environment and Sustainability. 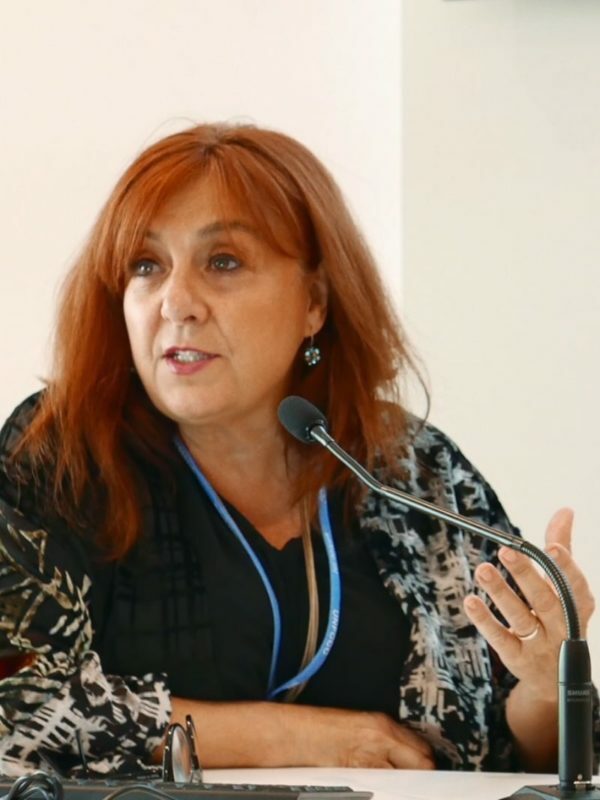 Dr. Tirado is Director of International Climate Initiatives at the LMU Center for Urban Resilience and serves as Secretariat of the Mediterranean Cities Climate Change Consortium. She is member of the UNFCCC Research constituency and adviser on Climate and Health for several UN organizations. Dr. Tirado research focuses on the co-benefits to health of climate policies and the analysis of the integration of health around the UNFCCC work and the Sustainable Development Agenda 2030. She contributedto the High-Level consultations for the Sustainable Development Goals (SDGs) and currently, to the HL Political Forum on Sustainable Development. She is lead author of the Intergovernmental Panel on Climate Change (IPCC) Assessment Report Health Chapter and the Cross Chapter Paper on Desertification to be published in 2021. Dr. Tirado is the president of the Sustainability Health and Education (SHE) Foundation, and she is constructing a Climate-Resilient School for a Maasai community in the Rift Valley Semi-Arid Lands in Kenya in collaboration with the Kenyan Red Cross Society. She is associated with the African Population and Health Research Center in Nairobi. She is a DVM, and a Fulbright Scholar with MS/PhD degrees in Environmental Sciences from Cornell University and she has authored numerous research and policy publications and books.